The leader in Watercraft Performance Parts, Buy from the Jet Ski experts and save your time and money! ​ Solas Impeller design & Inlandjet is an upgrade over stock and each impeller gives better performance. 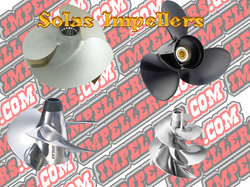 We at impellers.com are one of the largest Solas Impeller Pros and Solas Propeller dealers in the USA. 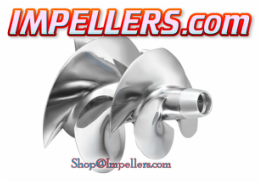 Here at Impellers.com site we simply have the best prices and expert techs. 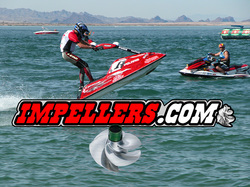 So, if you are looking for a Solas Impeller, Jet Ski Parts or Solas Propeller and other R-Series props? You have come to the right place. 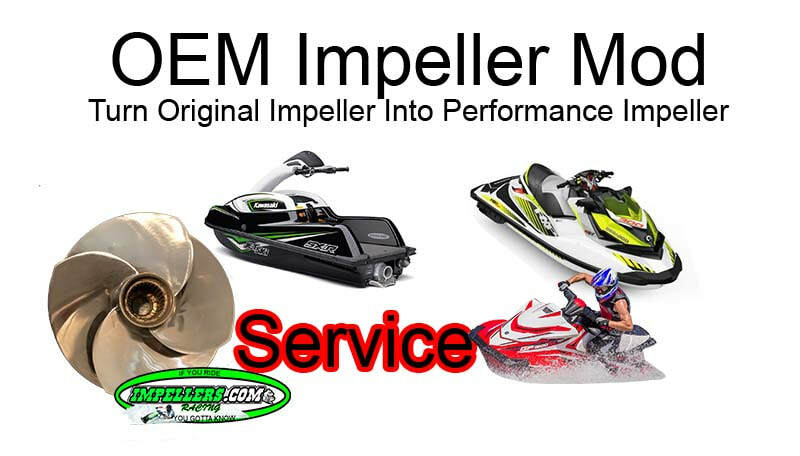 Learn from the Experts in the Personal watercraft industry since 1994.
impellers.com has been specializing in the Jet Ski industry including custom Solas impellers for the Sea Doo impeller and Solas Jet Ski impeller Solas Yamaha WaveRunner impeller Solas boat impeller kit and Solas Yamaha Wave Runner Jet boat impeller kits and have the best price custom combination recommendations. NOTE: Comes with a 1yr warranty from manufacture defects. ​Be sure to check out our sale coupon. Solas Twin Prop Impeller is the latest design with incredible hook up, Increased acceleration, pump pressure and top speed. The Solas twinprop impeller kit is for stock to race and works great on flyboard and jetpack set ups. Sea Doo srb-cd-11/19 Yamaha ys-tp-14/23 yv-tp-12/20 SX4-TP-13/16. Great for racing and pulling. SOLAS Flyboard Impeller Sea Doo SX-FY-9/14 Fly Board Sea Doo SRZ-FY-9/14 Flyboard Yamaha YF-Fy-9/14. Flyboard Double impeller design comes with cone. Great Flyboard impeller and JetPack. The patented SoLaS Super Camber Impeller S-I-J-K-H series with the rubber seal are even more streamlined. This reduces drag for the impeller while increasing volumetric flow of the pump at the same time, making the SOLAS Super Camber series arguably the best in the PWC market. The Solas Super Camber pump Impeller A-B-C-D-E series remains one of the most popular products in the personal watercraft market. The Super Camber blade has increased flow and the thrust of the set back impeller. Click on imp link below to find your model Watercraft PWC or Boat. We also carry the supercharge turbo EZ Rev impeller pump, wear rings and tools. Please contact our knowledgeable jet ski staff for free tech support. None of these above are used impellers or have had impeller repair, All are new unless stated. We do offer custom re-pitch service and Impeller Repair. Also, Jabsco Johnson radiator pump parts. For your Solas Boat propeller user’s we have a new Solas prop search option. Boat Propeller SEARCH, We Also carry all the Solaris Boat Impellers and to find your prop, Just use the prop search. No one can beat our Solas R Series Impeller price. The skat trak which gives an improved holeshot over stock with its unique swirl design. Made of brushed stainless steel. NOTE: We dont sell on any 3rd party sites Amazon, Ebay, Walmart, Or Sears. If you see someone using our name its a FAKE ad.